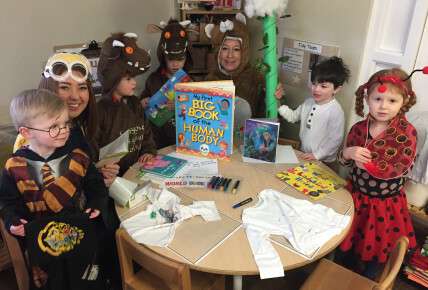 Busy Bees at Coventry - World Book Day! 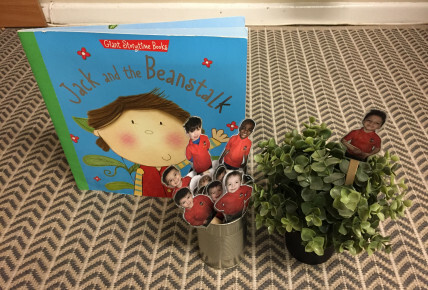 We all had so much fun during World Book Day, even our youngest children got involved! 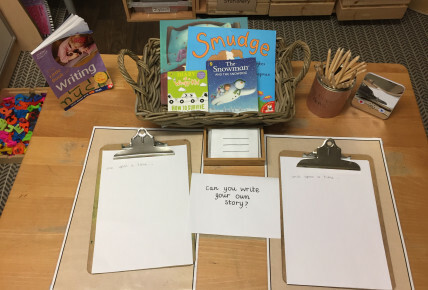 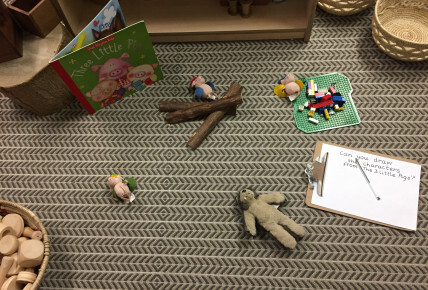 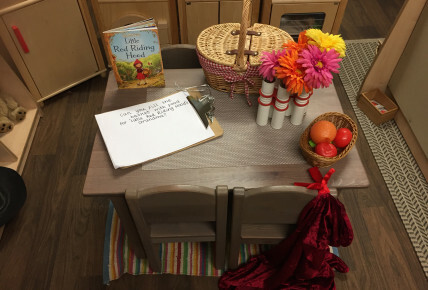 Some children dressed up as the characters from their favourite story books, some bought in props to show and tell and others shared the books they love at home with their friends.